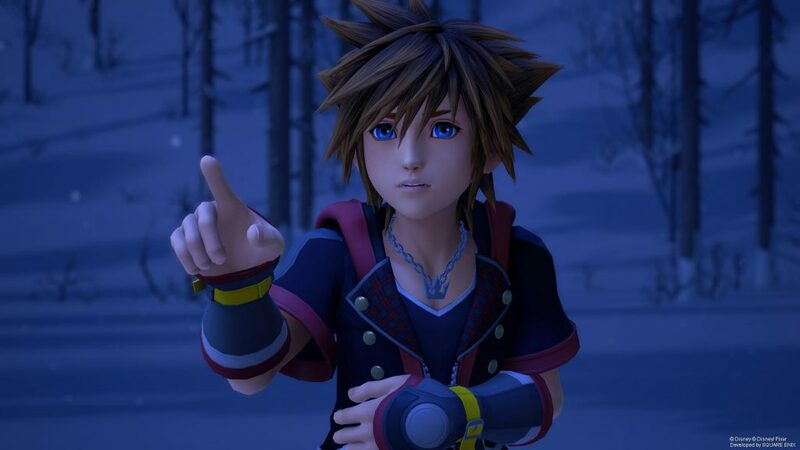 KINGDOM HEARTS III launches later this month and today, developer, Square Enix has announced that the game’s original track “Face my Fears”, by internationally renowned singer-songwriter Hikaru Utada and eight time Grammy Award-winning Skrillex is out now. “Face my Fears” is the soundtrack to the game’s opening movie, which sets up the events to come in the game. With the help of his loyal companions Donald Duck and Goofy, Sora will team up with the iconic Disney and Pixar characters to defeat the darkness and save the universe. The track is available from today in English and Japanese as part of the “Face My Fears” four track EP, which also features “Don’t Think Twice”, another song by Utada, available on iTunes. KINGDOM HEARTS III is due out on 29 January on PlayStation 4 and Xbox One.